If you happen to visit San Francisco International Airport this spring, you can drop by in the SFO Museum. 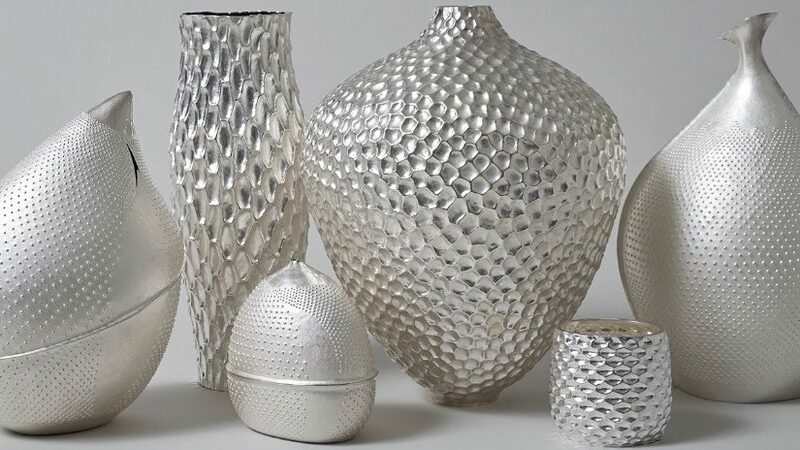 This museum presents an exhibition of British silver design 1957 – 2018. Today, Britain continues to provide the expertise and creative environment that nurtures home-grown talent and attracts student silversmiths from around the world who bring a diversity of influences to British silver design. The Worshipful Company of Goldsmiths, more commonly known as the Goldsmiths’ Company, plays a significant role in this ongoing development through patronage, educational programs, and training offered at its Goldsmiths’ Centre in London. So too does Edinburgh’s Incorporation of Goldsmiths, which promotes education within the trade and encourages patronage through its annual festival and purchasing exhibition. During the month of March the silversmith Ru Runeberg is having a solo exhibition at Galleri Montan in Copenhagen. It’s an exhibition of talking pieces based on birds and insects. Goldsmiths North is a new show set to take place in July 2019 in the North of England. It will provide a new and specifically tailored selling platform to skilled and innovative creative businesses within the precious metals sector. It will be a national/international event – a retail selling fair bringing the best of designer jewellery and silversmithing from the UK and Europe to the north of England. Goldsmiths North intends to showcase the work of approximately 60 individual designers and craftsmen. 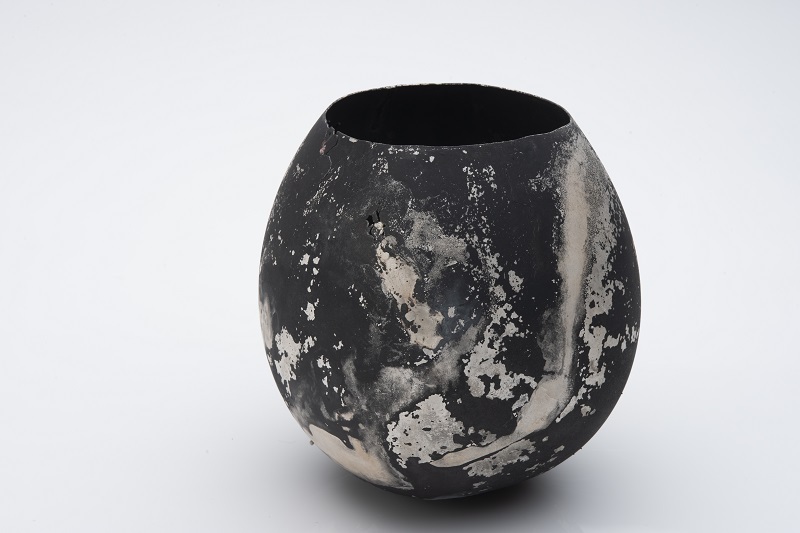 Applications to exhibit will be invited from both jewellers and silversmiths and a jury of local and national experts will be convened to select the best and most professional work. It is intended that those chosen will be representative of the best work currently being designed and made across the UK. In addition it is intended that up to 20% of the exhibitors will be from outside the UK, providing an opportunity for exhibitors and visitors alike to see as wide a range of work as possible. Exhibitors will be professional designers and/or craftsmen. They will be required to be present at their stand during the Fair’s opening hours, creating a ‘meet the maker’ environment for the visitors. Applications are NOW OPEN, with a deadline at midnight 20th December 2018. If you would like to apply for a stand at Goldsmiths North, please submit the online form on the website: www.goldsmithsnorth.com. For its “December’s Maker in Focus” interview, the London Craft Week spoke to artist and silversmith Miriam Hanid about her progression from 2D to 3D, how the essence of movement in water inspires her practice and the value of craft in creating shared experiences. During the opening of the exhibition the prize winners of the Schoonhoven Silver Awards were announced. The 1st prize Schoonhoven Silver Award was for Peter Bauhuis from Munich won the Schoonhoven Silver Award 2018 with his object “Policast”. Gallery owner and silversmith Paul Derrez received the prize on behalf of Bauhuis. For the first time in the history of the Schoonhoven Silver Award, a Young Professional Award has been presented for participants under the age of 30. Sheng Zhang won this Award with “Inside out” that was made possible by Zadkine and Vakschool Schoonhoven. An honorable mention was for David Huycke and the encouragement prize Young Professionals for Oscar Saurin. Both received a kilo of silver donated by Herens & Herens. With the 7th edition of the Schoonhoven Silver Award 2018 the Silver Museum wants to challenge silversmiths, designers and visual artists at artistic and technical level. 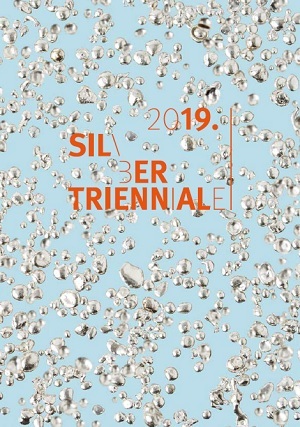 This year the most important criteria for the competition were: challenging the contemporary silversmith on an artistic and technical level, innovating older, traditional silversmithing techniques to preserve the heritage and inject new life and innovation into the profession. The judges also sought inspirational work that will encourage debate, discussion and research among silversmiths to meet a promising and prosperous future. The Schoonhoven Silver Award is an initiative of the ‘Stichting Zilverkunst’ (Silver Art Foundation). Since its inception in 2001 the Award has had six winners. The Award’s most recent editions have been dedicated to promoting contemporary ‘great, silver art’ to a broader, art-minded audience, with the emphasis on innovative silver concepts. The Schoonhoven Silver Award 2018 continues to be devoted to the goal of reaching a wider audience and inspiring artists to test and explore the boundaries of their traditional art and craft. After the exhibition in Schoonhoven, the objects will be on show in the international traveling exhibition.